We offer premium air tanks with the commitment of delivering a high level of customer service and a pleasant experience with each of our products. Our aluminium, composite and carbon fibre cylinders provide increased stability for compressed air and deliver superior performance in harsh operating environments. 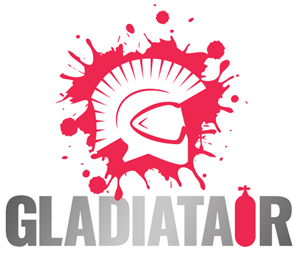 Partnered with the most innovative tank producers in the world, GladiatAir is a thriving company that offers an extensive portfolio of air tanks specifically designed for Paintball.